Making prescription eyewear that effectively meets the vision needs of clients involves a mixture of art and science. The issue of refractive power tolerance is definitely part of the science. And, like most such issues, there are multiple schools of thought with regard to tolerances, creating some confusion for optical staff and laboratories across Canada. Indeed, opticians and optometrists use tolerance standards to assess the quality of prescription lenses delivered by their labs. If the axis, cylinder and sphere powers on the lenses are within tolerance – or the “wiggle room” lens processors have in grinding powers before the visual acuity of the lens is adversely affected – then they are distributed to the patient; if not, they are sent back to the labs as “redos ” at the labs’ expense. 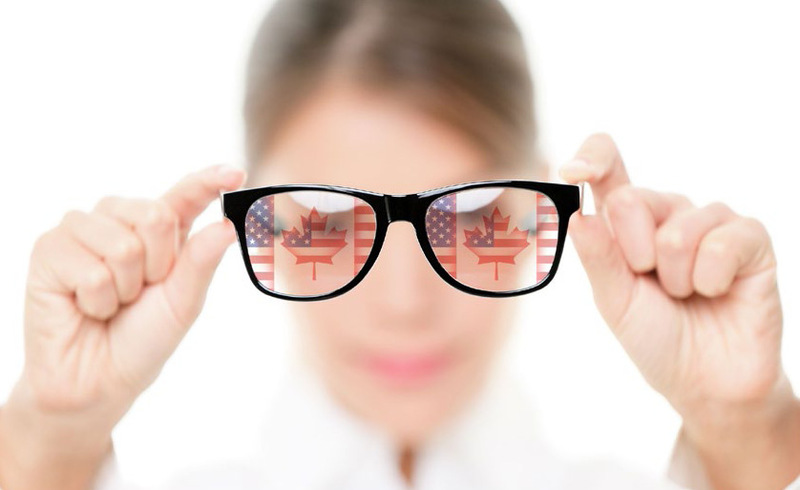 At present, because Canada does not have a national tolerance standard, optical professionals have developed their own standards, with most based on the specifications established by the U.S. American National Standards Institute’s (ANSI) Z80 standard. But, as some lab executives point out, if all optical shops and optometry practices use different tolerance standards – “Most [charts] tend to be more stringent than ANSI, not less,” Petrin says – then labs have to constantly refine their own standards to keep costly “redos” to a minimum. For example, some eyecare professionals use the ANSI standard for sphere tolerance (for example (+/- 0.13D), while others insist on tolerances within ranges more stringent than ANSI (say, +/- 0.06D). In and of itself, this is fine; however, problems arise when optical shops or optometry practices adopt more stringent standards without telling their labs. Of course, ideally there would be zero prism errors in all lenses processed, but this is not only unrealistic, it’s arguably impossible as individual focimeters read lenses differently. Interestingly, rather than reinventing the wheel and developing a “Canadian standard”, some professional groups, including the National Association of Canadian Optician Regulators (NACOR), have either formally or informally endorsed the use of the ANSI Z80 guidelines; however, the industry as a whole has yet to adopt them universally. It has taken some time for that to happen in the U.S. as well. Though the Z80 standard was originally developed in the 1950s (it has been revised several times since, most recently in 2010), industry observers south of the border say that it was largely ignored until the 1990s, when Lenscrafters developed its own, more stringent guidelines based on it. 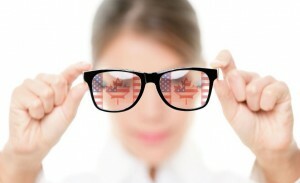 Only then did lens manufacturers wanting to do business with the powerful chain begin adhering to the standard; independent opticians and optometrists in the U.S. who work with wholesale labs have since benefitted as well because they, too, receive higher-quality eyewear as a result. Young believes Canada will eventually reach this point as well, if the industry here continues to use the ANSI guidelines. Eyecare labs must also work closely with their lens-processing labs to develop specifications (either ANSI or more stringent guidelines based on ANSI) that work for their respective businesses. And that’s music to the ears of lab executives across the country.